(Call For Lease Price!) 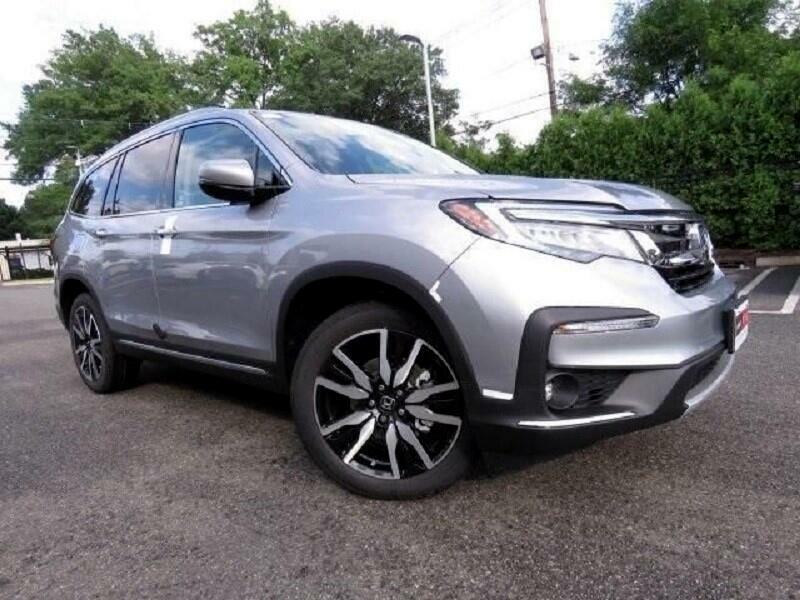 Lease 2019 Honda Pilot LX For 36 Months Term, 12,000 Miles Per Year, $0 Zero Down. iPod Connection - Power Windows/Locks - 8 Passenger Seating - $500 Damage Waiver. (We Can Structure Any Lease the Best Way Possible to Suite Your Needs).